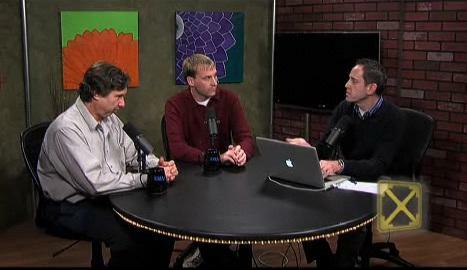 Guests discussed the implications of Mamtek's failure. A new Mamtek artificial sweetener factory in Moberly promised a win-win all around: Jobs for mid-Missouri residents, profits for the company, and a bump in tax revenues well into the future. But with construction halted, the city's credit rating severely damaged, and a state legislative inquiry still under way, many questions remain. Intersection examined what happened, how problems like this might be avoided in the future, and how to attract jobs without putting taxpayers unduly at risk.